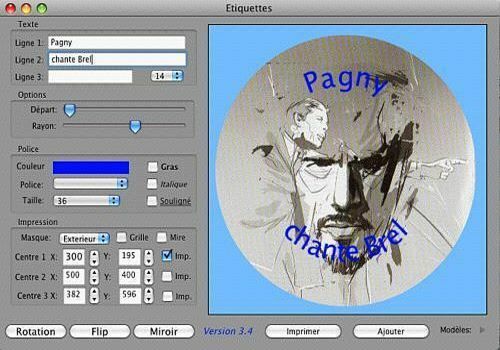 Not only is IEtiquettes a label printing software for CDs or DVDs, but it also allows you to print the covers (normal or slim) and CD booklets in conjunction with Itunes. It is compatible with all label sheet formats and printers. You can of course create and add your own labels. Its rounded writing module will allow you to create labels with the best effect. Freeware software. Completely free of charge.